We're obsessed with mascara—it opens up our often tired-looking eyes, creates that ever-elusive doe-eyed effect, and finishes off any eye look we're going for. And while those super-saturated, inky blue-black mascaras have their place in our hears, we're also partial to a brown mascara. The less severe shade allows for a more natural look, especially for those with light hair. A daytime look to black mascara's nighttime, if you will. Plus, everyone's lashes need a little something different. Perhaps you're looking for more length and aren't worried about added volume. Or you need something waterproof to get you through a workout or particularly humid day. Mascara is not one-size-fits-all, after all. So, instead of choosing just one favorite, we came up with six of the best formulas on the market. Without further ado, find our favorite brown mascaras below. 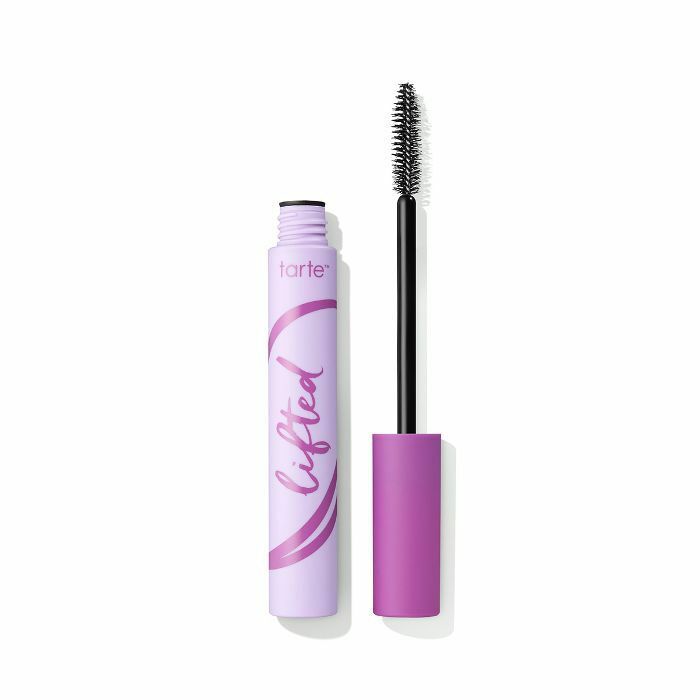 A favorite of our wellness editor, Victoria, Tarte's sweatproof, waterproof, workout-proof mascara gives your lashes an instant lift. "It's the only thing I use," Victoria says. The color keeps everything looking super natural while the formula (a blend of Amazonian clay, vitamin C, and smoothing emollient waxes) keeps your lashes healthy and strong. 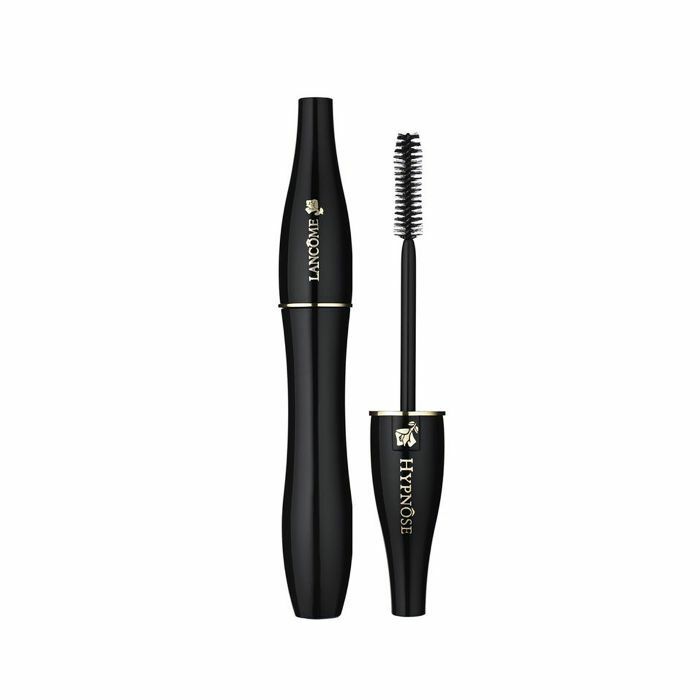 Enjoy this super-soft formula that keeps your lashes natural-looking and free of clumps, smears, and smudges. It's completely buildable, though, so you can add a few extra swipes for a bolder look. 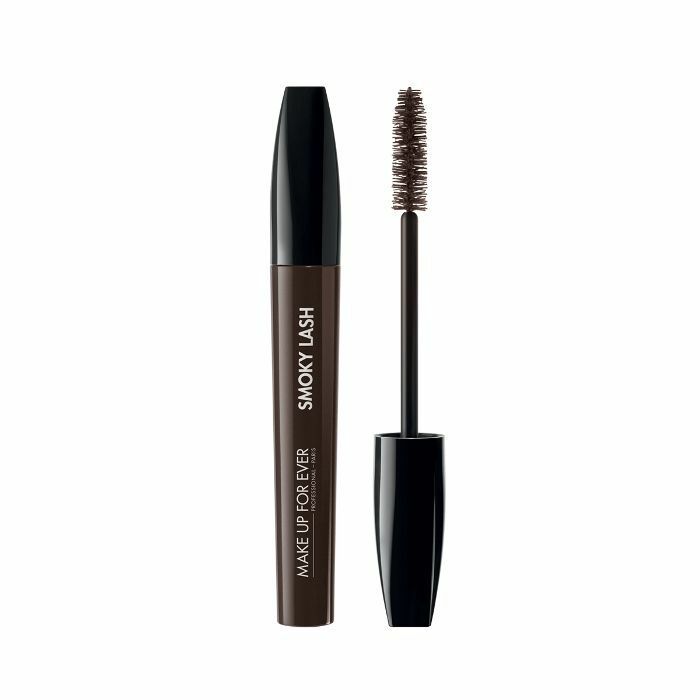 This mascara proves you don't need a big, fluffy brush to achieve super-intense length and volume. The thin, curved brush separates every lash and coats even the smallest baby hairs at each corner. You can read our editor's full review too, but essentially, the gist is this mascara rules. Faith, our editorial director, sings its praises: "The dense brush coated my thin lashes and lifted them like little angels to the heavens. 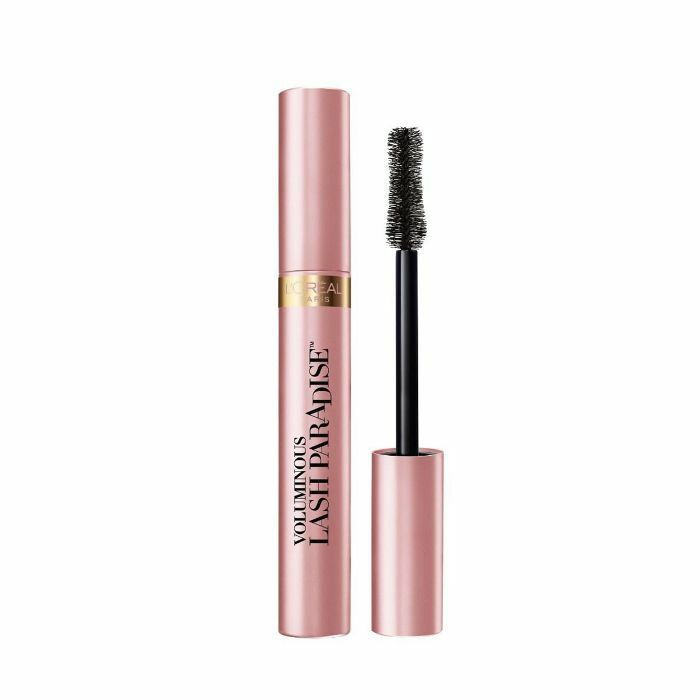 The problem I run into with most volumizing mascaras is that they'll weigh down my lashes and get rid of any curl, but this one seemed to magically multiply my lashes before my eyes and keep them curled and perky." 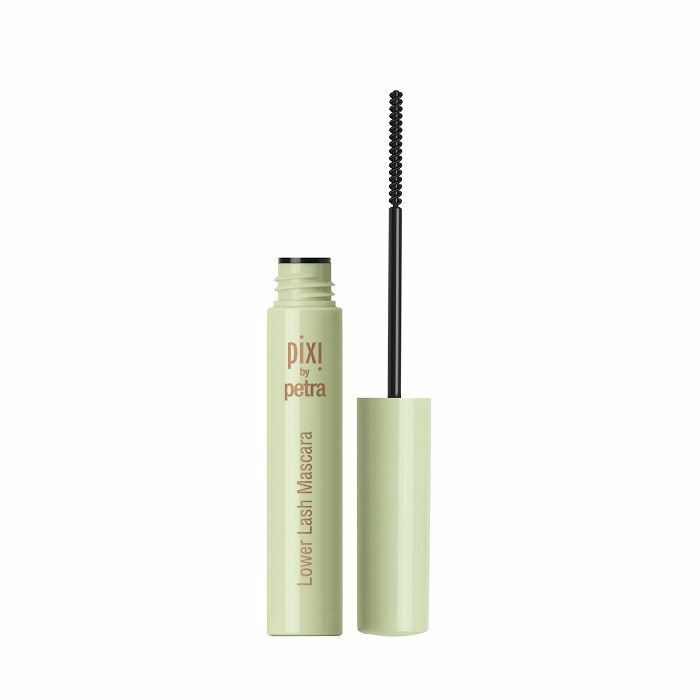 Show your oft forgotten lower lashes some love with Pixi's mascara made specifically to coat all of those tiny hairs below your waterline. The brush is thin and easy to maneuver, and the formula stays put—i.e., no raccoon eyes an hour after application. 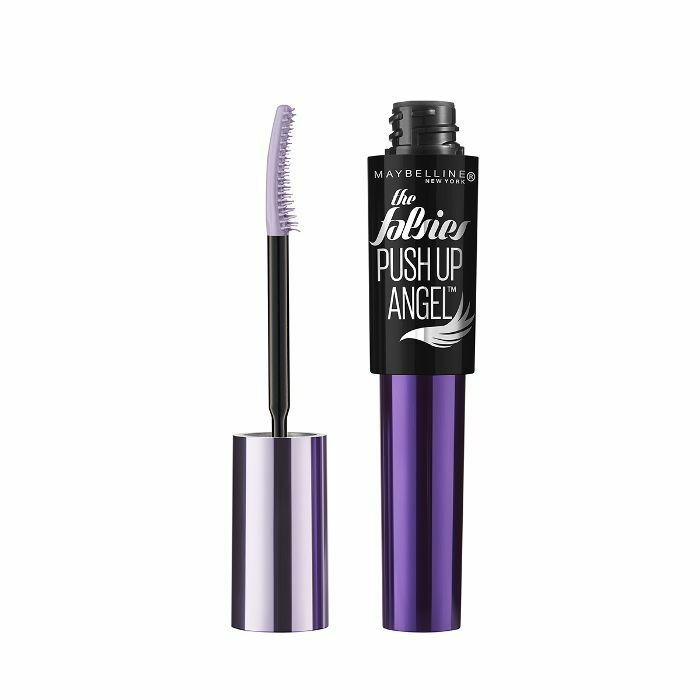 This ultra-pigmented mascara enhances the volume and curl factor on every single lash. The super-dense brush allows you to pile up the product from the root to tip of each and every lash.